Foodie, food nerd, gastronome, gourmand – whatever you call them, you’ve got one on your list. Gift certificates are such an easy way to give them just what they want, and you can even get a little something for yourself if you play your cards right. Here are the Boston area restaurants offering gift card deals this holiday season. Stock up on gift certificates to Abby Park or Novara (or both). Just buy $100 worth and they’ll toss in a $20 coupon for good measure. Call either location (Abby Park 617.696.8700, Novara 617.696.8400 ) to place your order and get all the details. 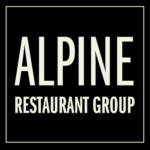 Whether it’s the gift of Mexican, Italian, or American food you’re looking to give this season, the restaurants of the Alpine Restaurant group have you covered. Going through the end of the year, for every $100 purchased in a gift card, you’ll get a $20 certificate. These can be used at any one of the following: Posto, The Painted Burro, Rosebud American Kitchen & Bar, Osteria Posto, and Burro Bar Brookline. This promotion is not available online so be sure to stop by one of these five restaurants or call 617.776.0005 to take advantage of this deal! Get out to Alta Strada to wrap up your holiday shopping. Michael Schlow’s Wellesley outpost is offering $25 bonus cards on top of every $100 gift card purchase. The deal only applies to in-store sales so plan a trip out to the ‘burbs before the end of the year. 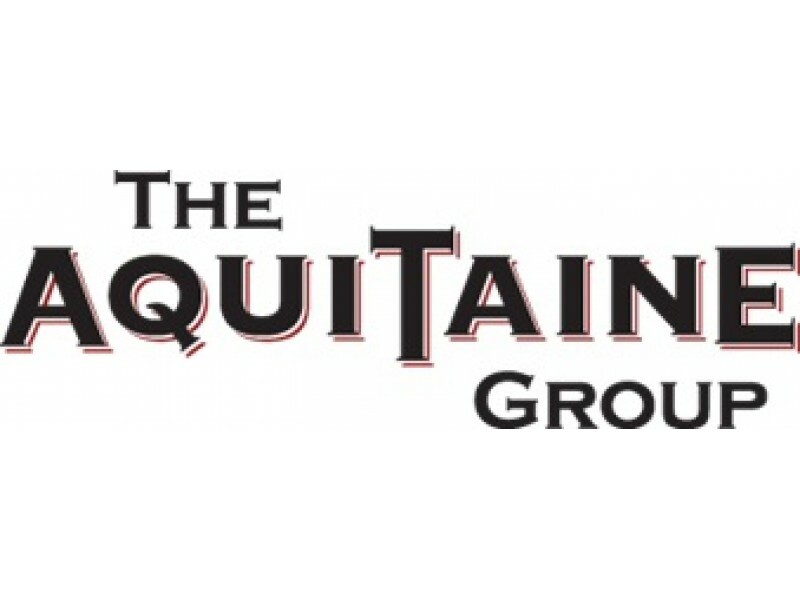 Give the gift of options this season with a gift certificate from the Aquitaine Group! 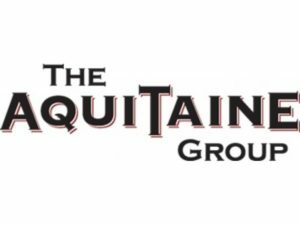 With eight different restaurants to choose from (including Aquitaine, Gaslight, Metropolis, La Motta’s and Cinquecento), you won’t disappoint with this one. For every $100 in gift cards, you’ll receive a free $20 meal certificate. This promo ends December 31st and the cards are valid from January 1st to March 31st. Go here to grab your gift cards! When you purchase $500 worth of CHG gift cards (which includes Mistral, Sorellina, Teatro, L’Andana, Mooo and Ostra), you’ll receive $100 on a bonus card to be used at any CHG location. Call them before January 15th at 508.452.7600 to score this deal. Take advantage of Grafton Group’s offer where purchasing $100 in gift cards will get you an extra $10 Bonus card. These are redeemable at Grafton Street Pub & Grill, Temple Bar, Russell House Tavern, PARK Restaurant & Bar, State Street Provisions and The Hourly Oyster House. Click here to order one. 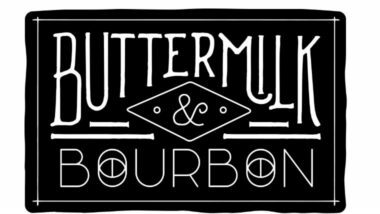 Puritan & Company is giving out $20 in bonus gift cards for every $100 spent until the end of the year. The bonus card will show up sometime between January 2nd and 15th of next year. Stop by the restaurant or purchase online. Purchase $100 in gift cards and receive a $25 gift certificate to use towards a future visit between January 1 and March 31. Get yours at their Cambridge or Alewife locations before the holidays or order online here. Give the gift of tasty! Tasty Burger will give $10 for every $50 in gift cards. This is available through December 31st and you can either purchase them here or at any Tasty Burger location! Don’t just give a gift card this season; give the gift of the best view of Boston. For every $100 spent, $20 is rewarded as a bonus from Top of the Hub. Give them a call at 617.536.1775 to secure this deal. Share the gift of Toro with friends & family this holiday season. Receive an additional $25 with a $250 gift card purchase or $50 with a $500 purchase. Get yours here. Get a $20 bonus gift when you spend $100 in a single purchase from Tremont 647. This needs to be done online at OpenTable with a checkout code of 647HOLIDAY16 and is valid through December 25th.